Finally we are prepared for tomorrows Food Swap. Remember the basket full of rosehip from the other day? Well, the result is inside the jars you see in the picture above and it is also my contribution for the swapping tomorrow. 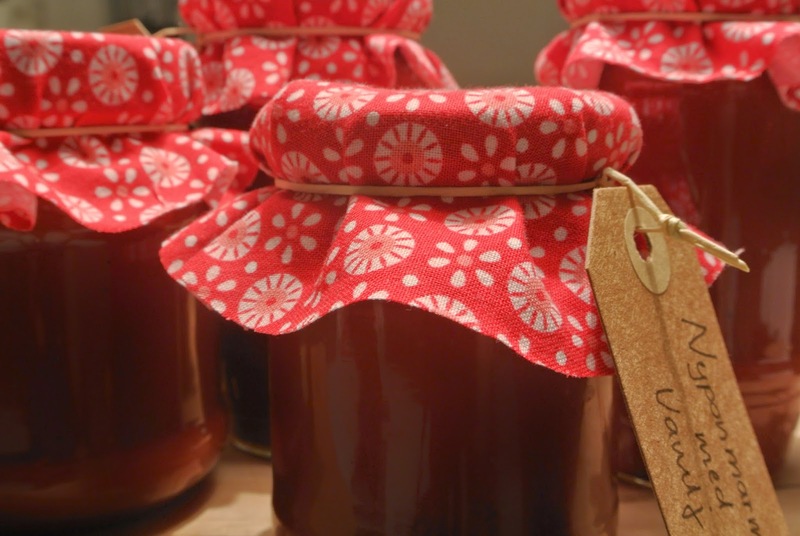 At last I decided to go for a rosehip marmalade and I found an easy recipe here. With just a few modifications it was just the one I had been looking for. The marmalade turned out really great. Lets see how much people will turn up tomorrow. 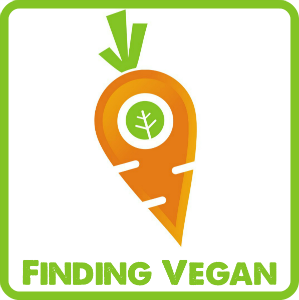 I have truly done my best to spread the word of the event and I have even teamed up with more people that share my interest for food swapping. Hopefully the community will grow and more people will join in. I think these type of things are best spread from mouth to mouth. You know, once you have been to an event yourself you share your experience with others who in their turn might get interested. Anyway, I will keep you all updated of how it went and in the meantime you could always listen to the song above and get in the mood for some weekend fun!